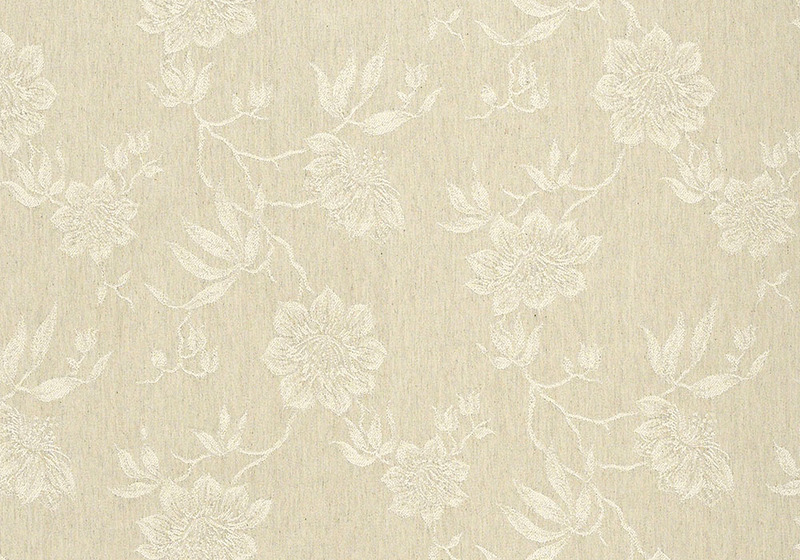 The Wilton is the only White Wash range available in the Laura Ashley Rattan Furniture collection. 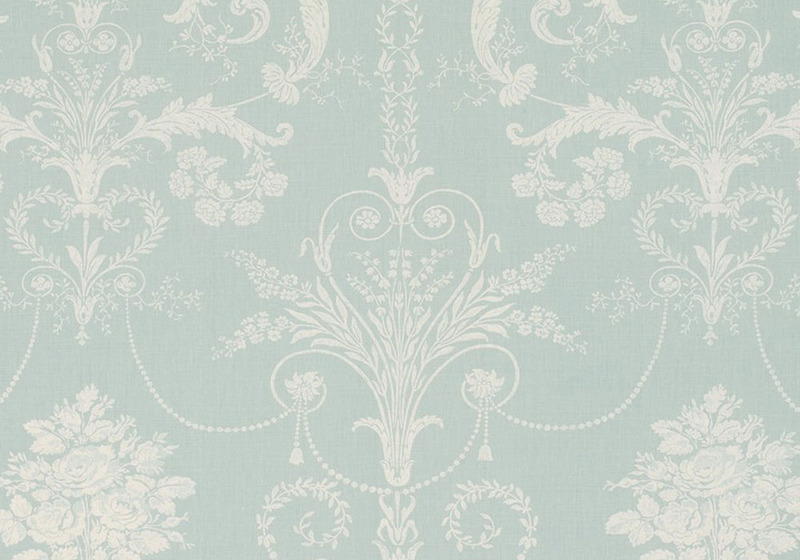 It has been exclusively designed by Daro in collaboration with Laura Ashley to produce a high class woven furniture collection using fabrics from the acclaimed Laura Ashley collection. 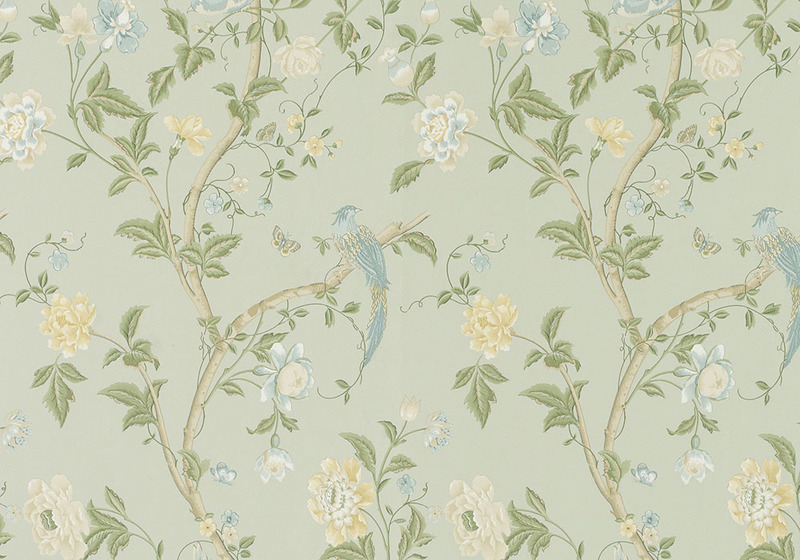 The Chairs and Sofas are able to be bough individually and there can be used equally in the conservatory, hall or bedroom. 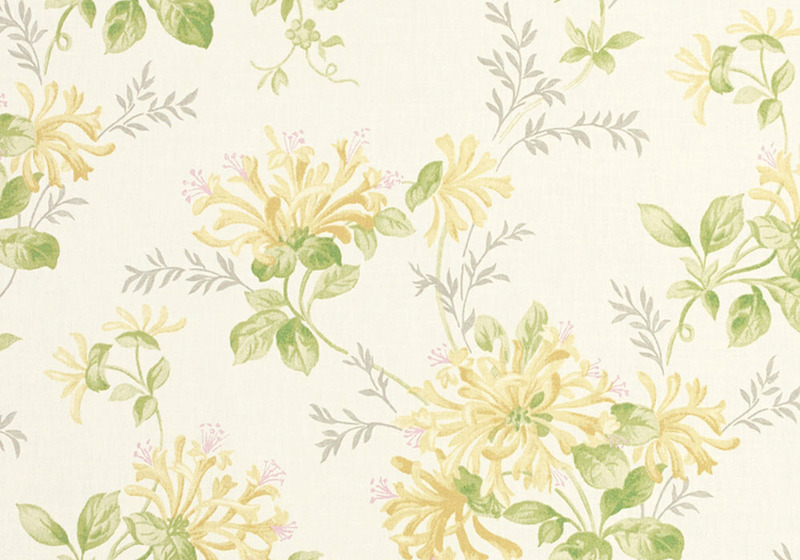 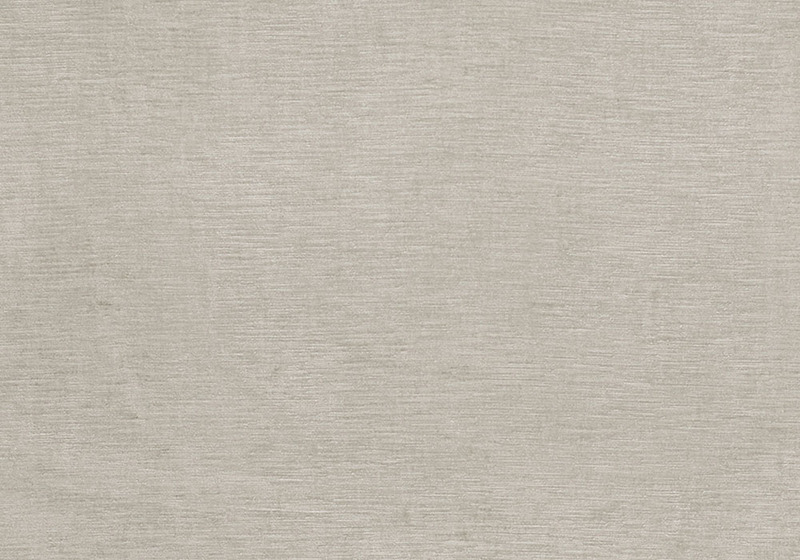 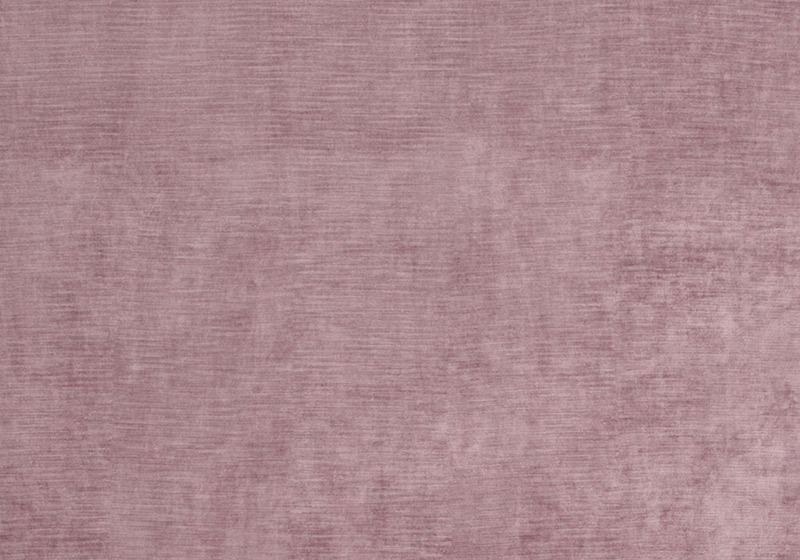 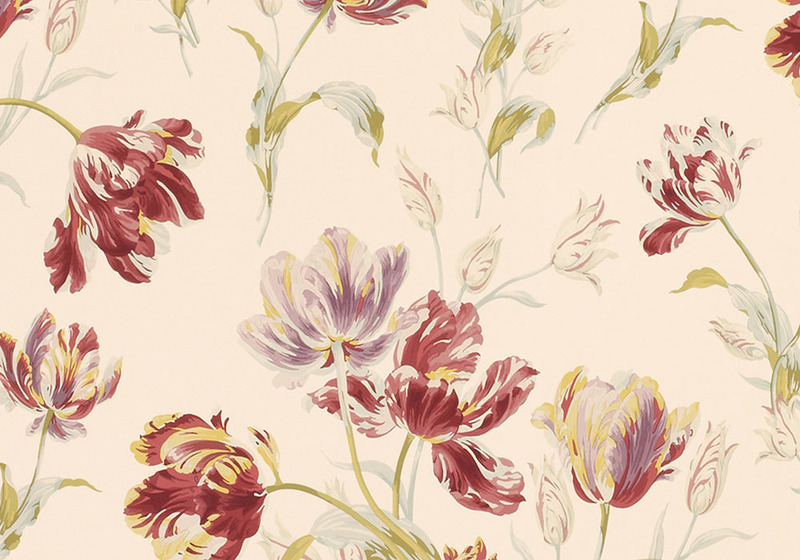 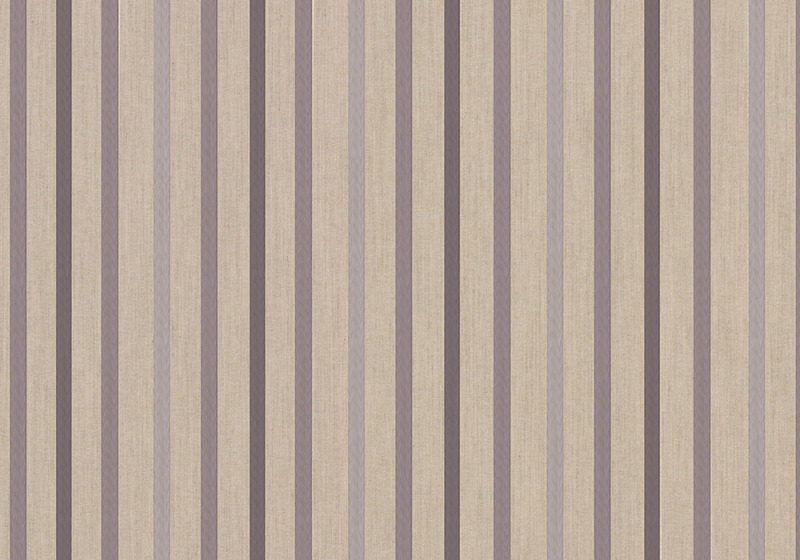 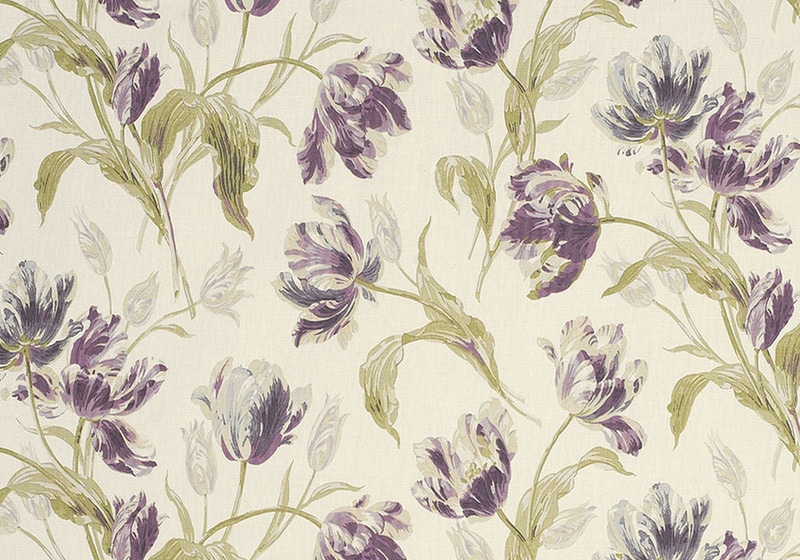 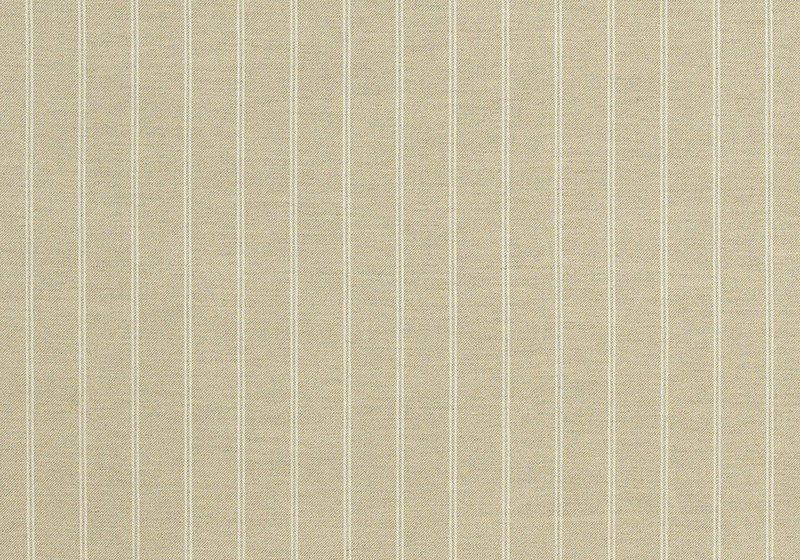 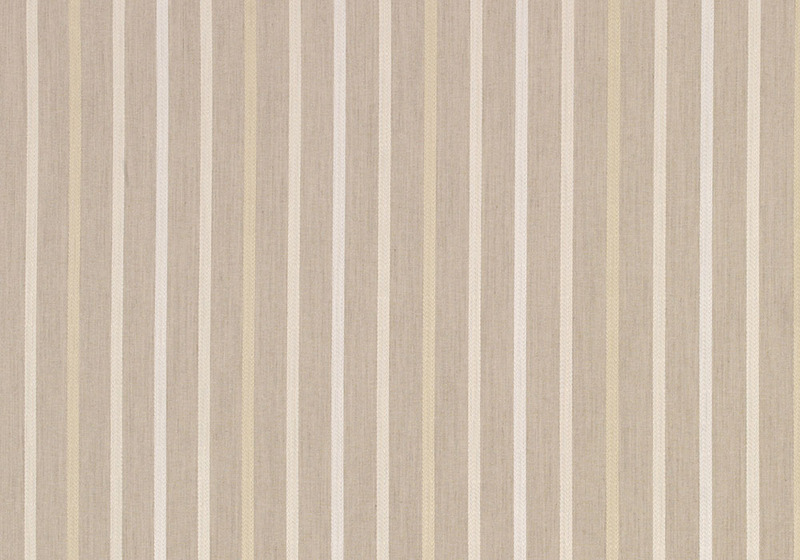 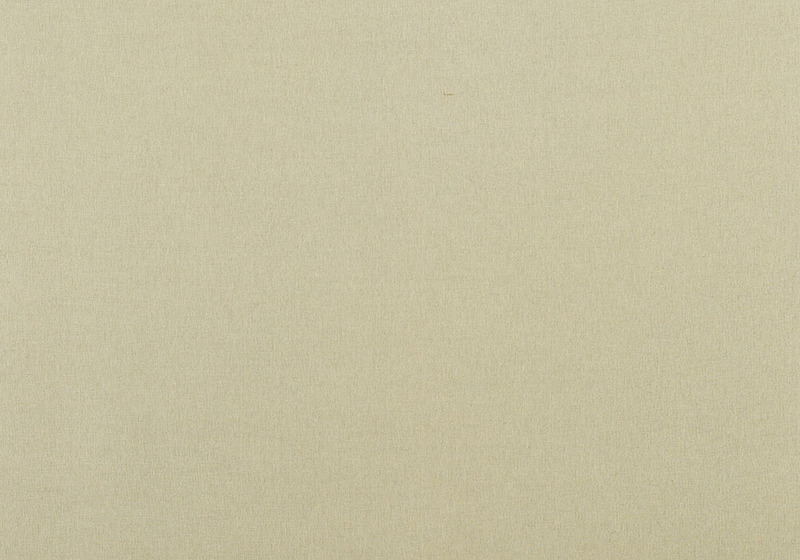 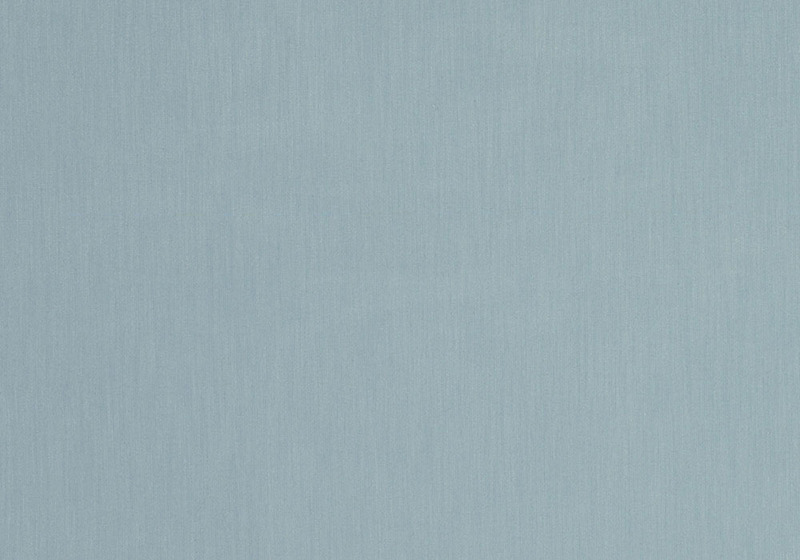 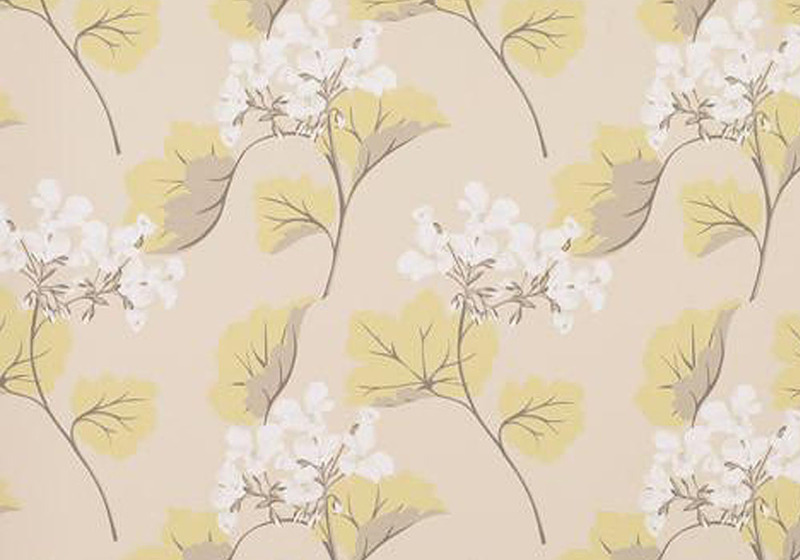 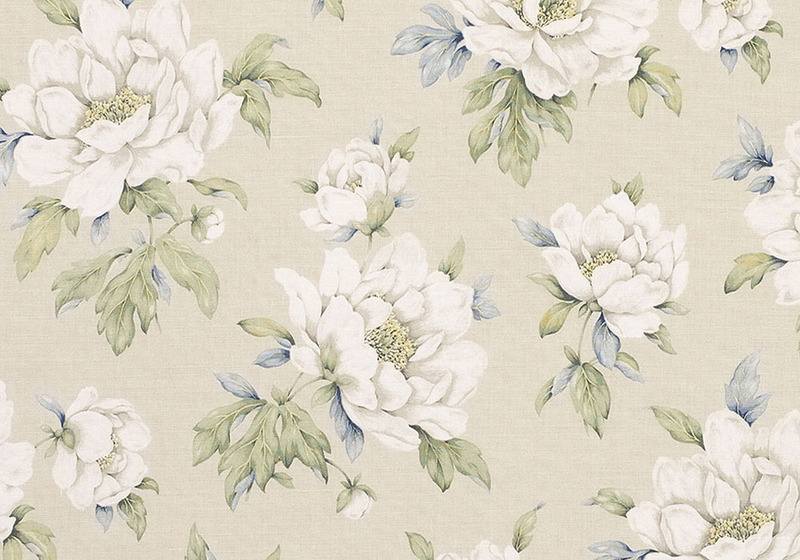 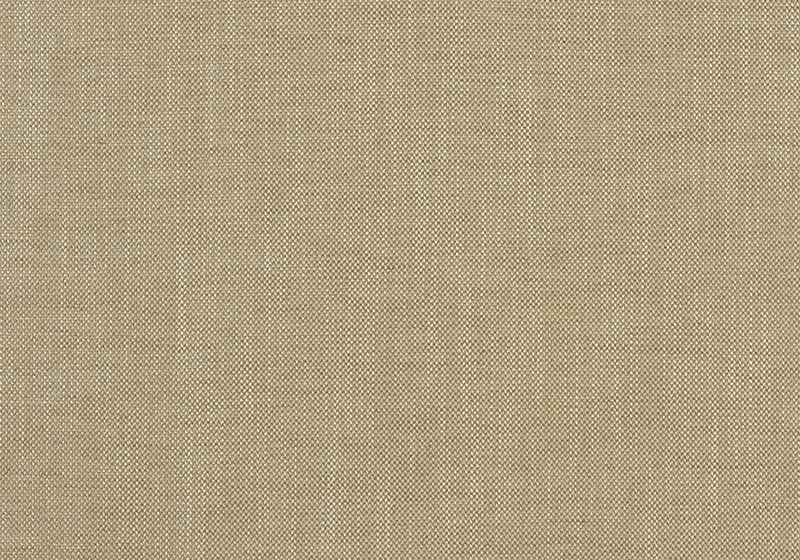 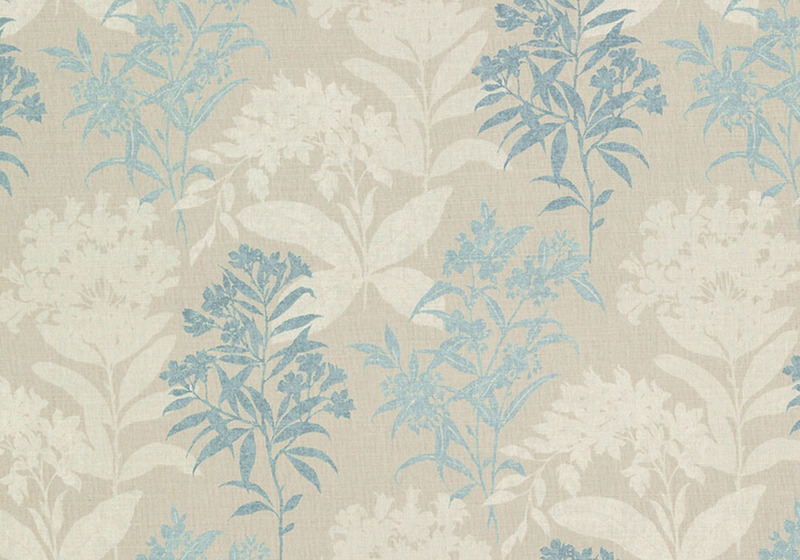 The range is available to order in a selected range of Laura Ashley fabrics, which you can see below.